Join our newsletter or unsubscribe. 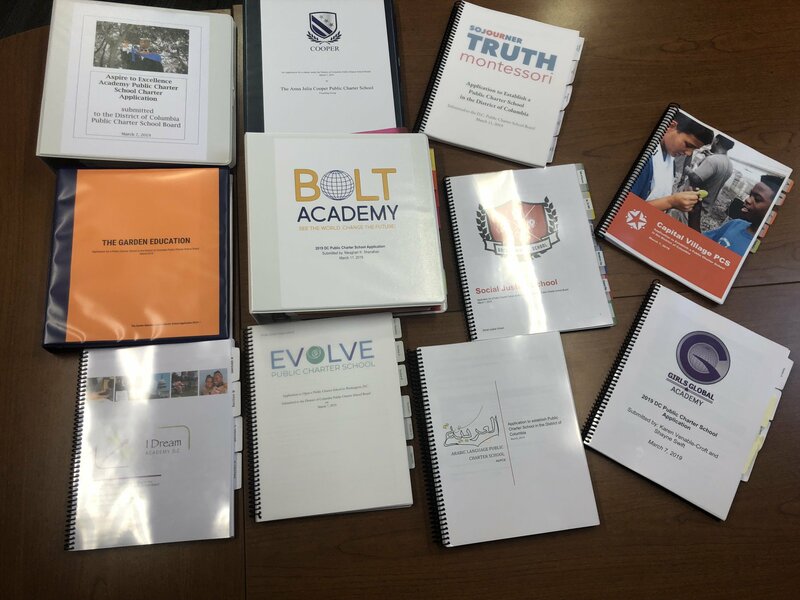 This application cycle, 11 groups submitted applications to open a public charter school in Washington, DC. Each application is evaluated through a rigorous review process that includes capacity interviews and public hearings. This review process is based on our Standard for Approval, which requires the application demonstrate five criteria: a demonstrated need for the school; sufficient progress in developing the plan; consistency of the mission and philosophy; inclusiveness; and founding group ability. The 11 proposals plan to educate students ranging from grades PK3 to adults. If approved, the public charter schools could open in the 2020 - 2021 school year. This will ultimately lead to more quality options for DC families by increasing the number of LEA's, we increase the number of seats available to students. Read more about each proposal here. Frequent visitors to our website may know that transparency has long been a priority of DC PCSB. We were the first to publish discipline data in 2012. We brought Equity Reports to the city in 2013. We developed the Financial Analysis Review back in 2011, allowing the public to better understand schools' financial statements and health. Our wesite contains more than 96,000 pages of information, which can be hard to navigate. Every year, we recieve many requests for information that is already publicly available on our website. To simplify things, we pulled that information together in our Transparency Hub. Included in the Hub is information on school budgets, audits, at-risk funding usage, school calendars, charter goals, and much more. Read more here. Lawrence Davin graduated from KIPP DC College Preparatory Academy PCS in 2014. Here is how he feels about graduating. 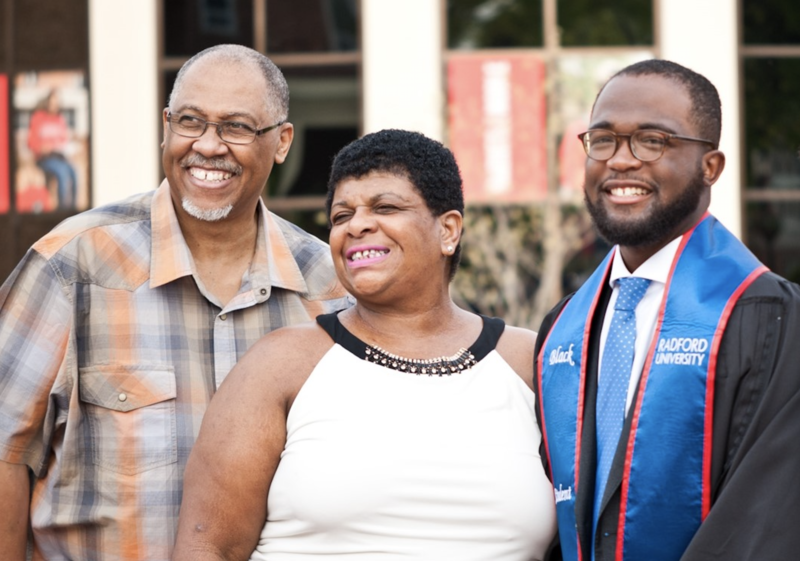 He says, "Graduating college is a significant achievement in anyone’s life, but particularly for me, it means a great deal being that I am the first in my family to earn a degree. I see it as the culmination of what hard work, dedication, and the right support can do for one’s dreams, as well as motivation to keep pushing in my current role as an Advisory Neighborhood Commissioner (ANC) for 7C02. I honestly don’t think I would have been able to achieve these successes without the support of KIPP DC. They kept college at the forefront of my mind and made me believe there was more out there for a kid like me from Southeast Washington, DC. As ANC, it’s my goal to do everything I can to make the government work for the people in my community, be the communities voice on issues, and inspire the same belief that fueled my motivation to become the first Davin to graduate from college." 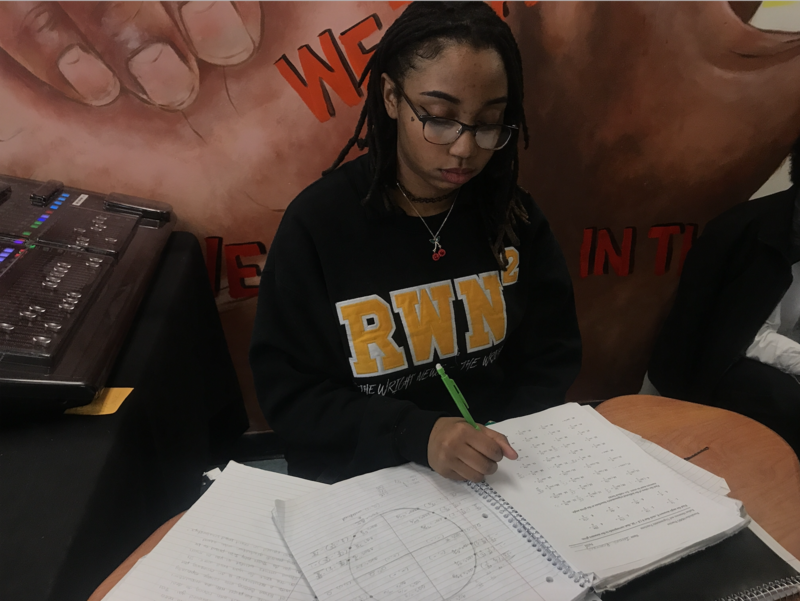 Diane Boyom, an alumna from Carlos Rosario International PCS, started the program as a way to improve her English skills, learn basic scientific words in the medical field, and start building her healthcare network. She received her Certified Nursing Assistant (CNA) certificate in June 2018 from Carlos Rosario International PCS. 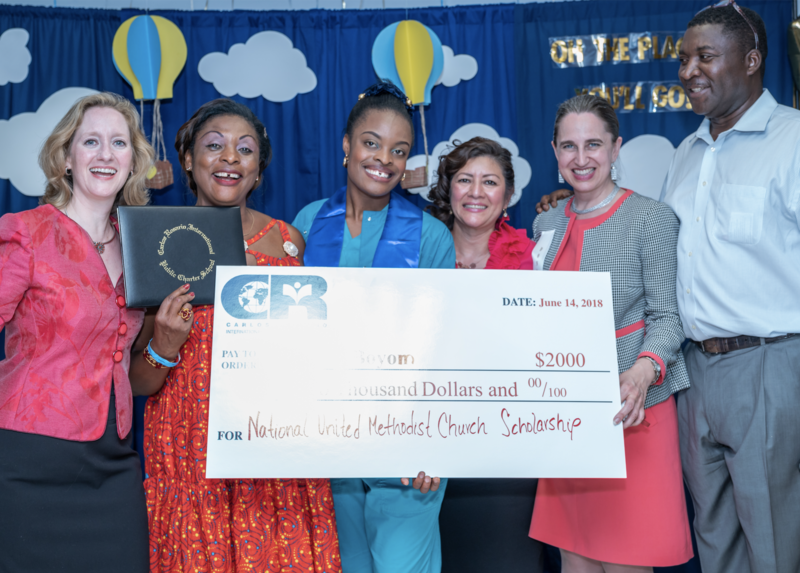 Afterwards, through it’s Nurse’s Aide Training program and scholarship opportunities, Diane was able to join the National United Methodist Church and become a student at Kaplan University. At Kaplan, she's preparing for the Medical Licensing Examination. Diane says, "I am thankful for this amazing opportunity, which has positively changed the whole journey of my life." As a freshman, Mekhi McKinney, started at IDEA PCS eager to showcase his basketball skills. Now, as a graduating senior, IDEA PCS has given Mekhi the skills and resources to become a great scholar and athlete. He quickly demonstrated leadership skills and rose to become Captain of the Varsity Boys Basketball team. 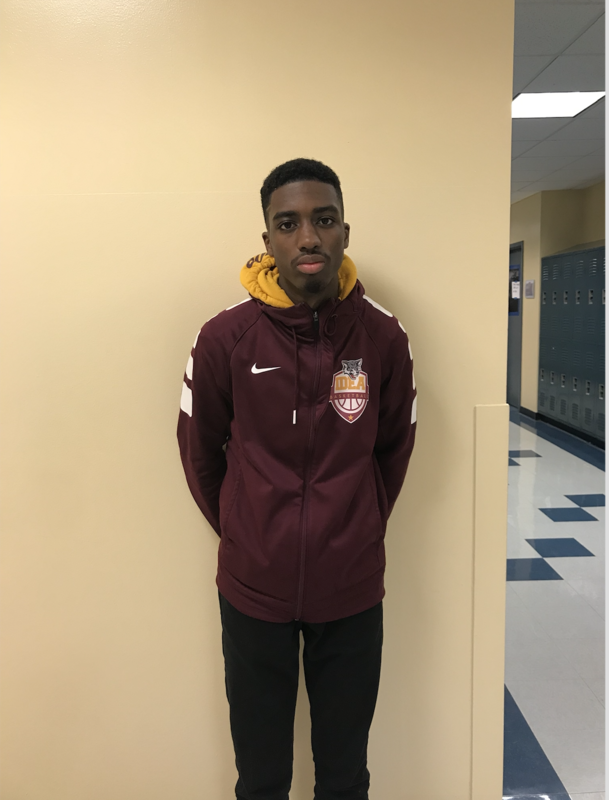 Mekhi says, “I have been told, I am a leader both on and off the court.” As a recent inductee into the National Honors Society, Mekhi has been able to take the skills that he has learned inside and out of the classroom to ensure he is successful throughout his college career. The Board will hold its next monthly meeting on April 22 at 6:30 p.m. *The meeting will be held at DC PCSB (3333 14th Street NW, Suite 210). A meeting agenda will be available here. Watch the meeting on our website. Missed last month's meeting? Read a summary here. *Meeting location is subject to change. The Board will hold a public hearing on the new charter applications on April 23 at 6:30 p.m. *The meeting will be held at DC PCSB (3333 14th Street NW, Suite 210). Nicole Newman, DC PCSB's Sr. Community Engagement Specialist, will host an ANC Education Brown Bag Webinar on April 24 from 11:30 a.m. to 1 p.m. This event will give insight into how the DC Public Charter School Board works with ANCs. Participants will also learn about the new charter school proposals, how we evaluate schools, and more.